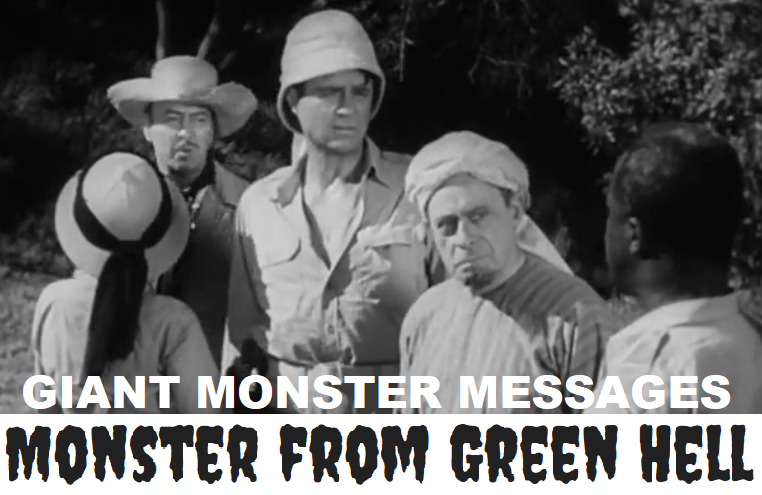 We discus cosmic rays, particles, and the electromagnetic brain fart in this episode for the 1957 film Monster from Green Hell. We find some good quotes and decide that nothing we do matters. Enjoy!